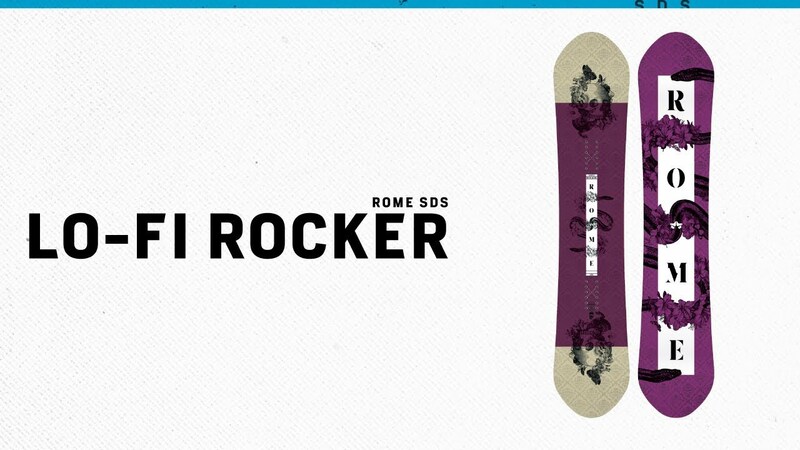 For women riders who need a versatile, high-performance board to explore the full mountain from summit bowls to wide groomers to narrow powder lines, the Lo-Fi Rocker is the go-to shape in our collection. Our Contact Rocker camber combines a flat mid-body with rocker in the nose and tail for the proper balance of carving response and powder-to-park flexibility. Bamboo HotRods give it extra pop to give the rockered shape more power.